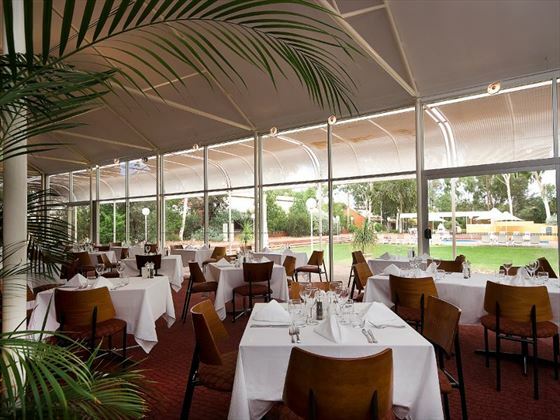 Surrounded by sublime desert scenery and looking out onto the jaw-dropping Uluru, Desert Gardens Hotel is your gateway to a truly iconic part of Australia. 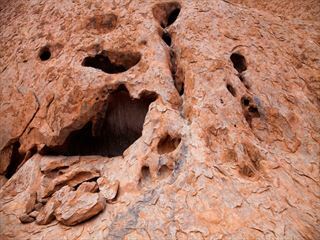 Enjoy viewings of Uluru, complimentary daily Aboriginal cultural activities and free use of the Ayers Rock Resort shuttle bus – you won’t be short of things to do. 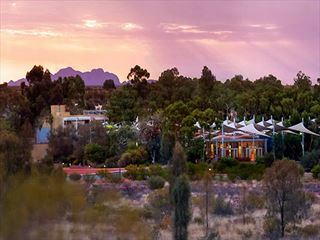 Offering a swimming pool, a delicious steak restaurant and a relaxed bar, there’s plenty of opportunities to chill out during your stay. 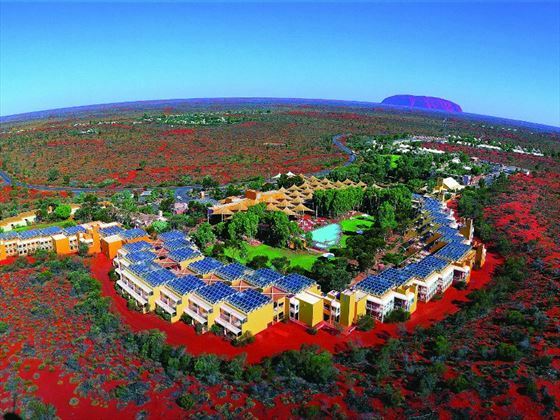 Part of the Ayers Rock Resort, the hotel is located close to the world famous Uluru. 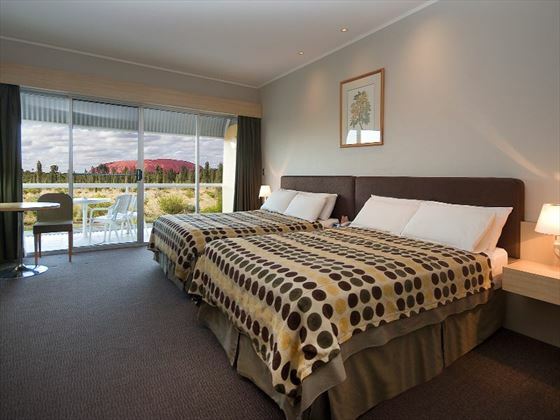 Ideal as a base to see of Australia’s most iconic landmarks, this is a once-in-a-lifetime trip and the accommodation is comfortable and modern. 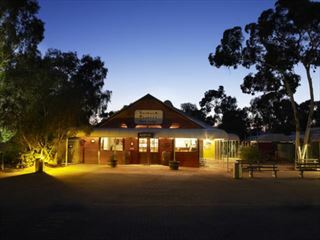 A comfortable and inviting hotel in Ayers Rock, Outback Pioneer Hotel offers great value for money, and is the perfect place to stay to get to be close to the incredible natural icon of Uluru.